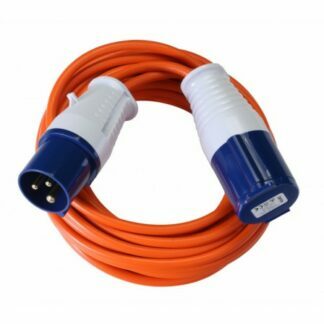 This Kampa Mains Connection Lead is 10 metres in length and it has a gauge of 3G2.5. 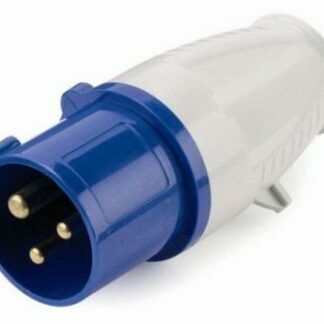 The mains connection lead is for UK & Irish sites. 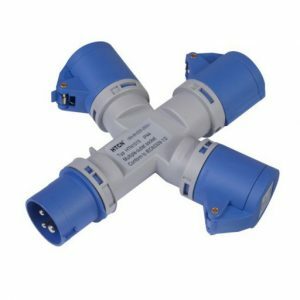 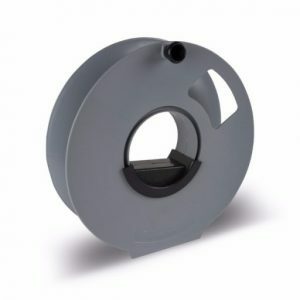 The Kampa Mains Connection Lead is a site connection leads for UK & Irish sites. 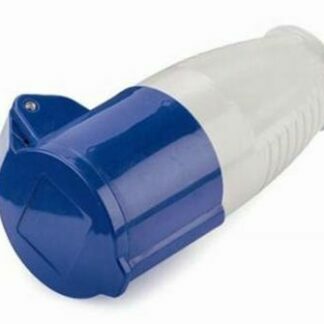 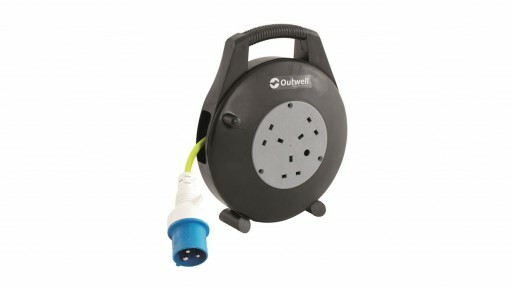 Ideal for use in caravans, motorhomes, awnings and tents. 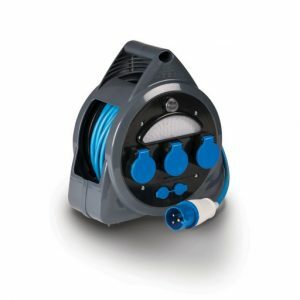 This Kampa Mains Connection Lead is 25 metres in length and it has a gauge of 3G2.5. 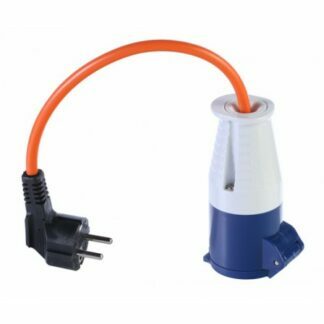 The mains connection lead is for UK & Irish sites making it ideal for use in caravans, motorhomes, awnings and tents. 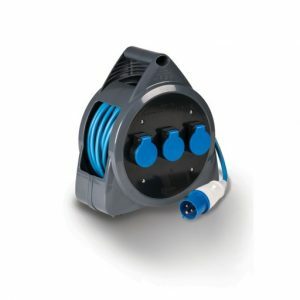 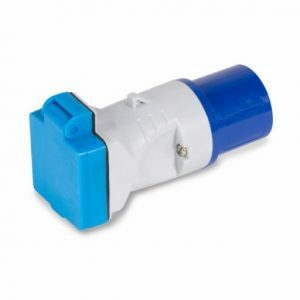 The Kampa Mains Roller is a 3 socket mobile mains electric hook up unit. 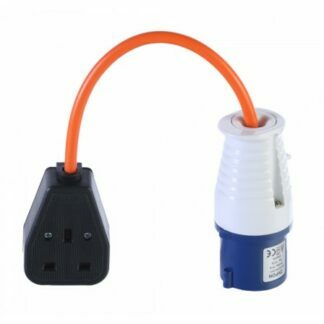 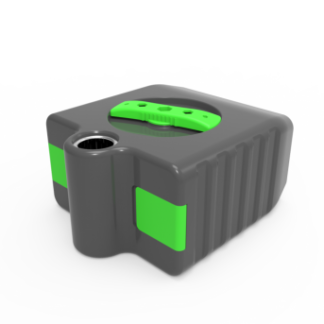 The safe way to use mains electricity when you are camping or outdoors. 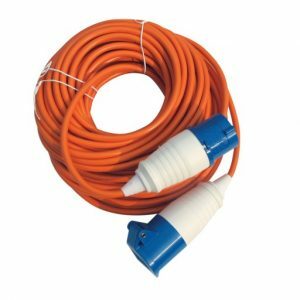 The Vango Continental Conversion Lead features a 2 pin continental plug and a mains site socket, allowing you to convert your camping mains lead for use in other continents. 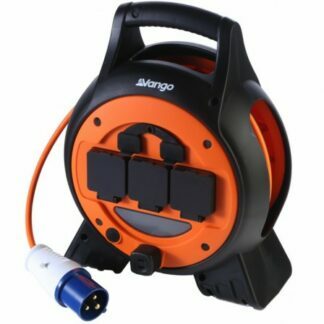 The Vango Voltaic Mains Cable is designed to go from the campsite electric point to your tent or caravan, providing you with mains electric and making access to power easier. 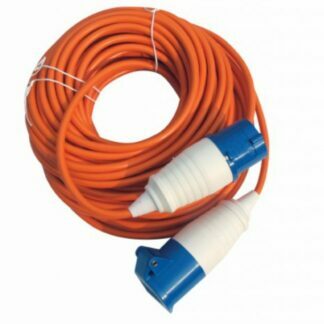 The Vango UK Conversion Lead will allow you to plug into your caravan/motorhome while you are at home, with the use of a mains cable. 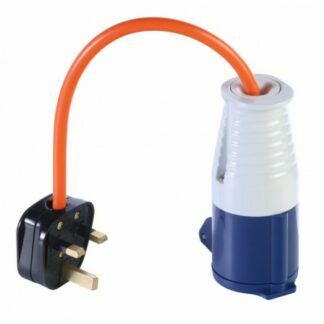 The Vango UK Socket Conversion Lead will allow you to use a household item (with a 3 pin UK plug) on your camping trip, with the use of a mains cable.